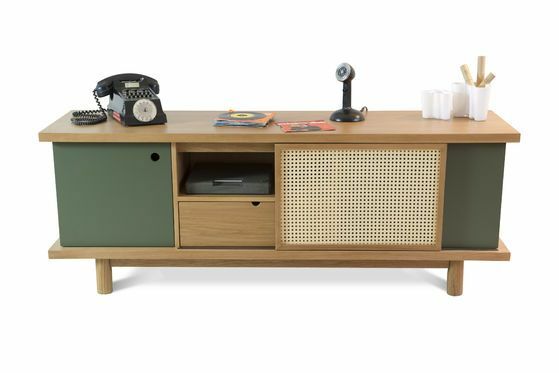 A storage unit made out of wood with a great design ideal as a retro tv stand. 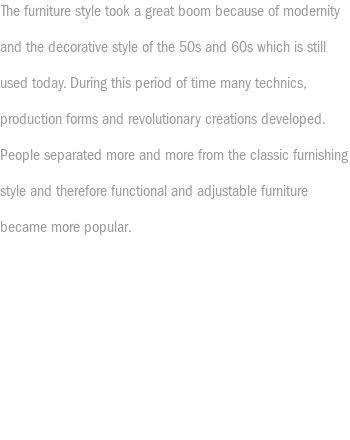 Its straight lines and harmonic proportions recall the 50s. 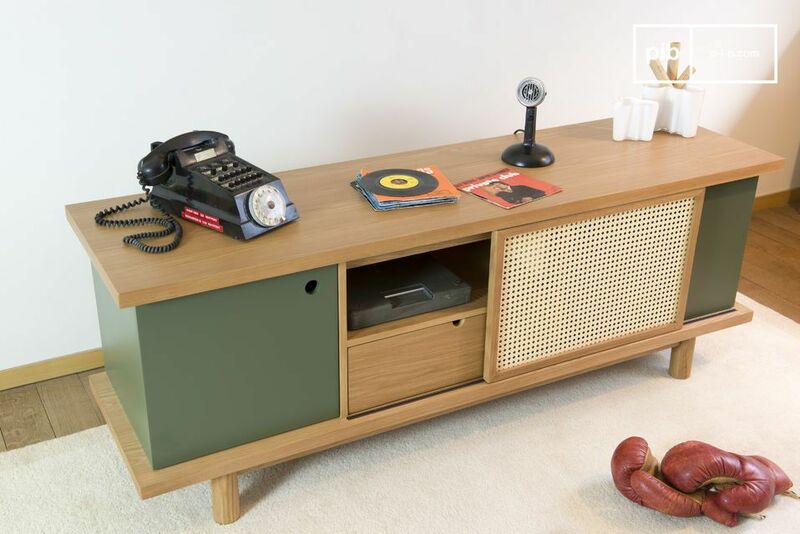 This sideboard Tammea is made out of oak wood, which gives it a natural look and reinforces the green color. 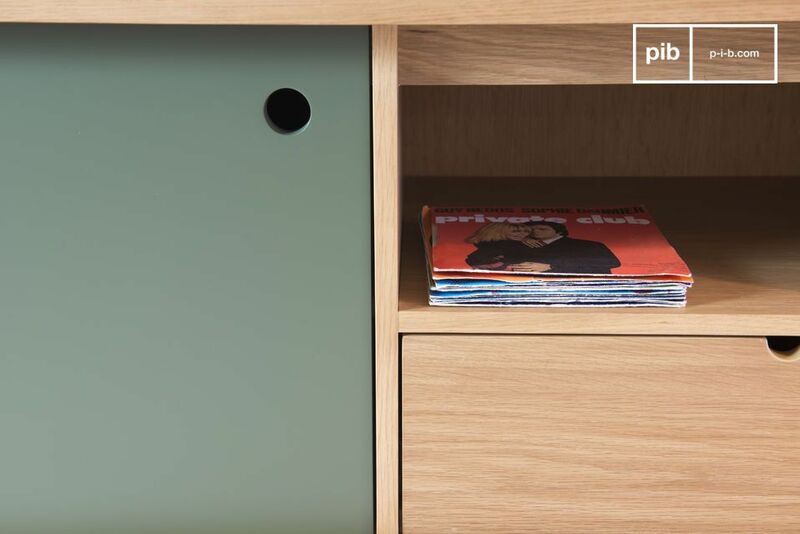 You can change the asymmetry of this sideboard by sliding the door. Behind the door you can also hide CDs and DVDs and control them with your remote control. 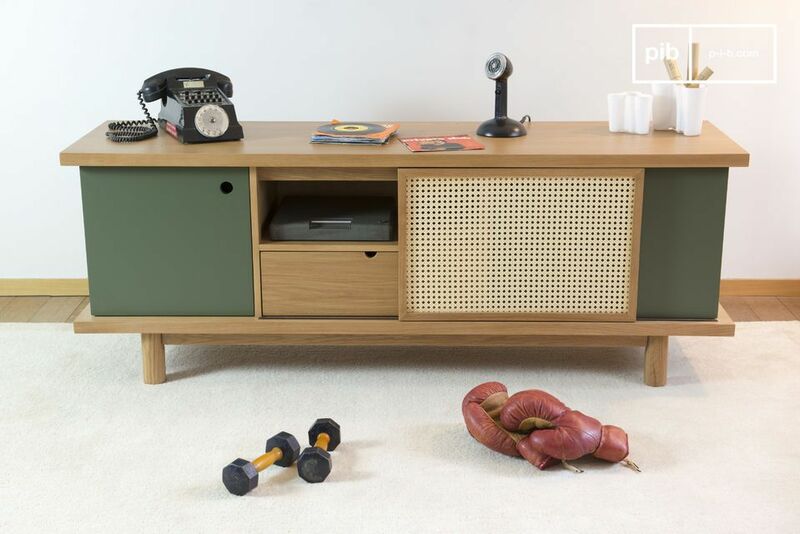 As well as its great stability, the sideboard Tammea offers a lot of place to store your things. 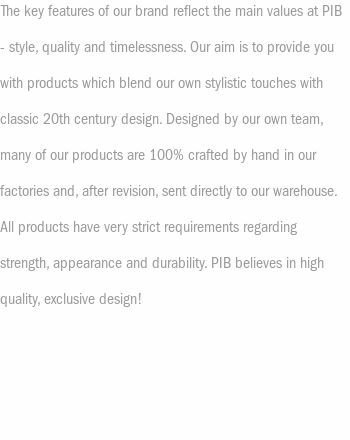 Particularly practical is the drawer, which runs on rails and the two compartments with doors. 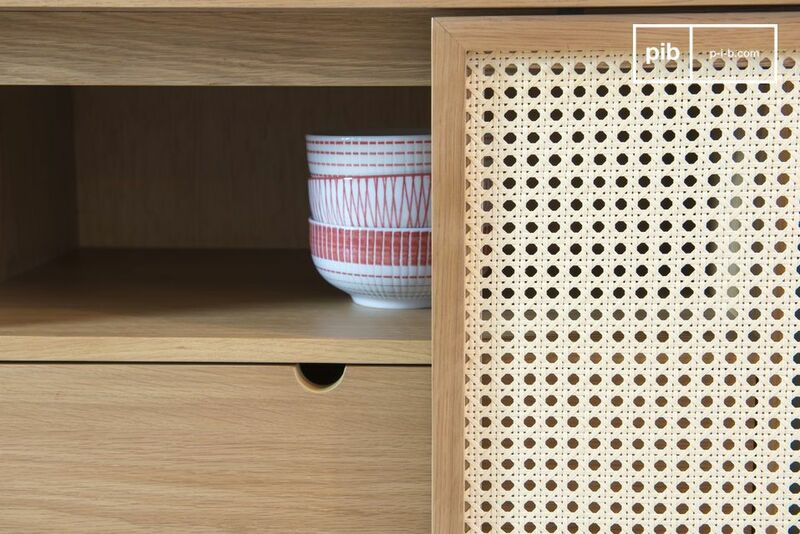 The weave on these wooden sideboards is made from paper rattan.